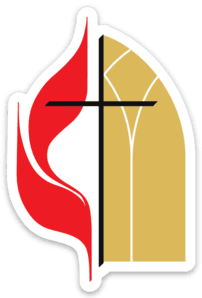 New to First United Methodist Church of Brunswick? A great location for a wedding at our historic downtown church! We would love to have you join with us in ministry! Copyright 2019, First United Methodist Church of Brunswick. All Rights Reserved.